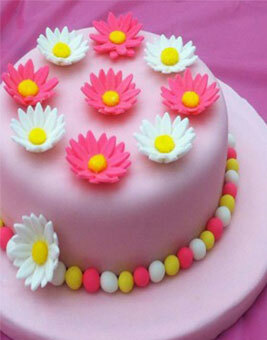 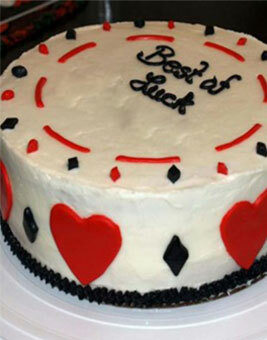 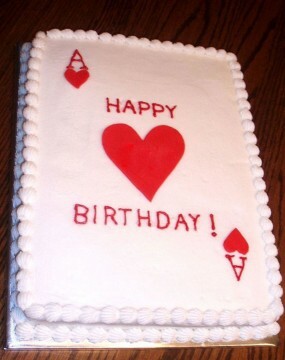 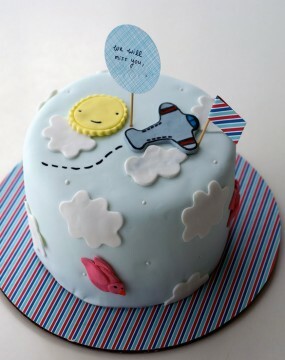 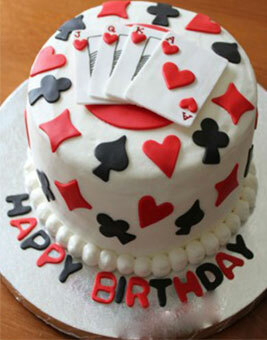 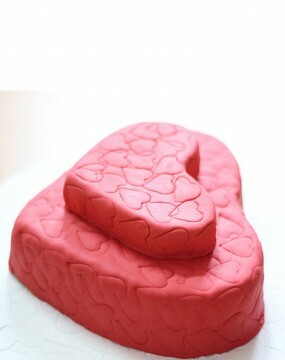 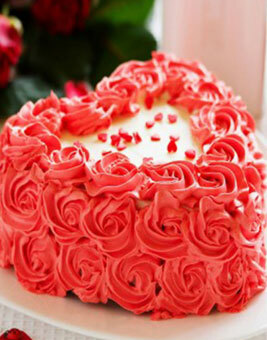 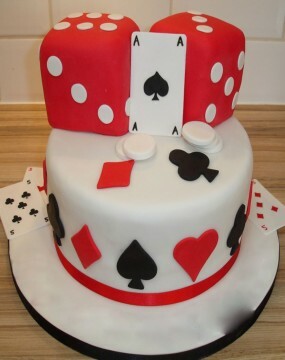 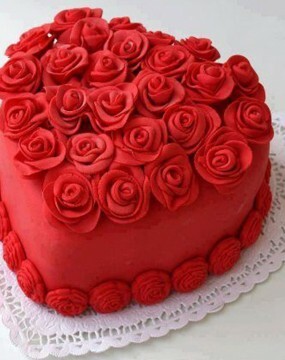 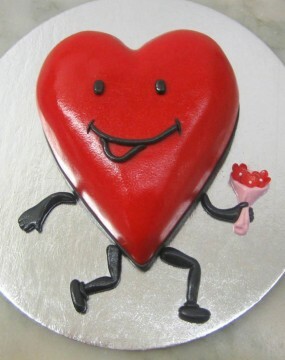 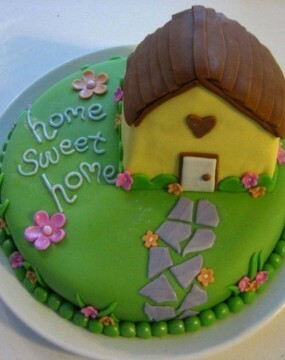 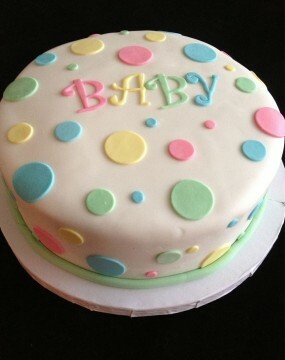 Best Designer cakes in Gurgaon are coming out from GurgaonBakers Cake Studio. 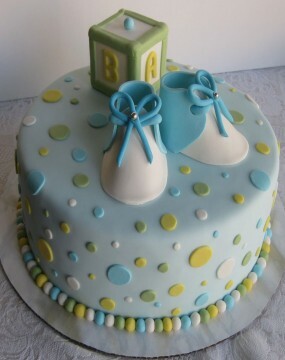 We have cakes for different occasions. 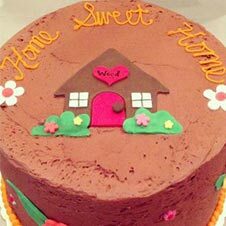 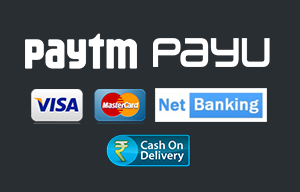 There is a good reason why clients in Gurgaon love to order cake on us, main reason is we try to deliver better product than their expectation. 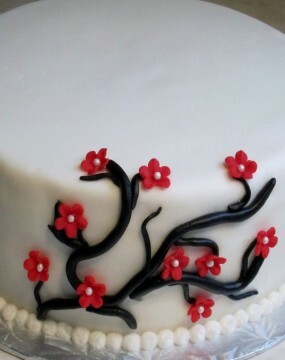 For a designer cake, you can talk with our baker to discuss your requirements. 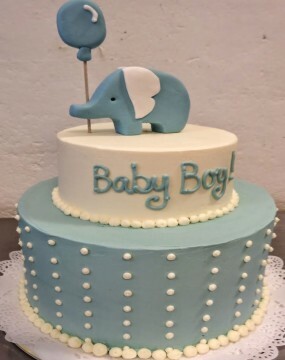 We pride ourselves on baking not only delicious cakes, but also bespoke designer cakes that are unique for you and your special day. 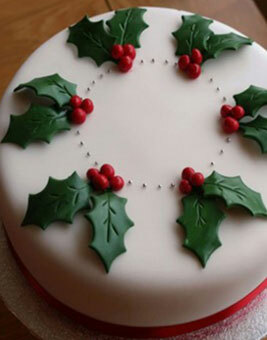 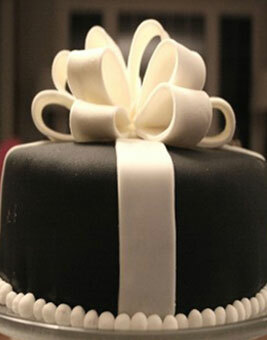 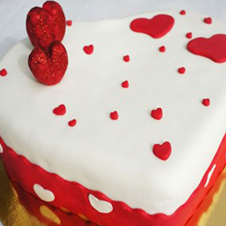 Each cake is prepared with fresh ingredients and we ensure that you cake is perfect. 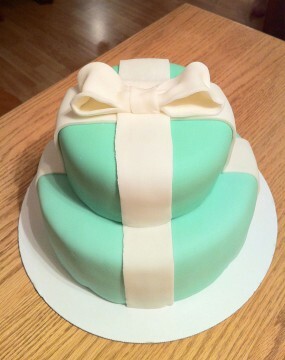 Not only will it look amazing but it will taste just as delicious! 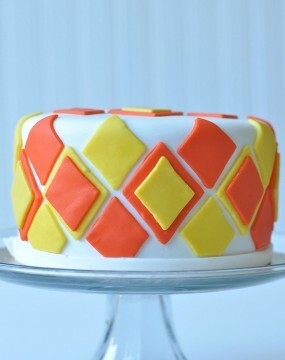 At GurgaonBakers, one of the most popular requests is to design your cake around a particular color or theme of your choice. 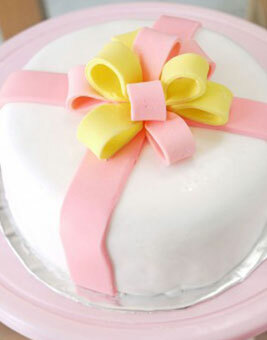 You can choose from different sizes and shapes, flavours, styles and decorations. 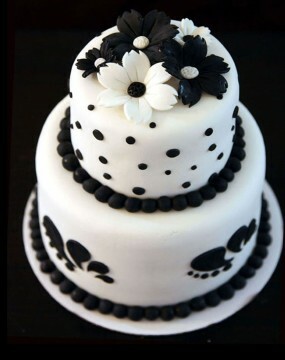 Every decoration is carefully handcrafted ensuring your delicious designer cake is a striking center point for your party. 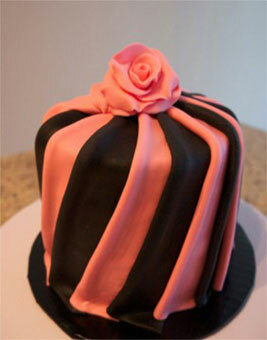 Tiered cakes are one of the most popular choices and we bake cakes with up to 4 tiers. 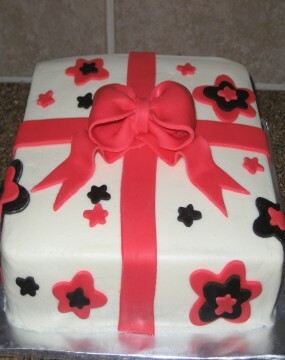 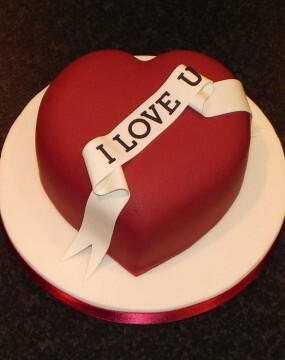 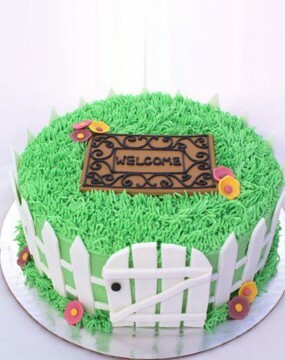 Checkout our wide range of designer cakes in this section. 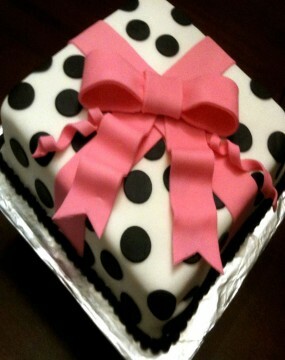 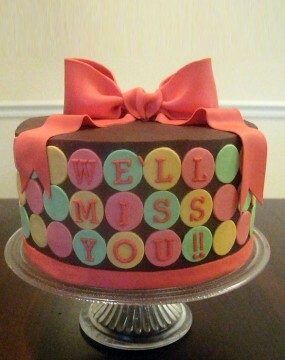 We always make sure ordered designer cake tastes delicious and looks amazing. 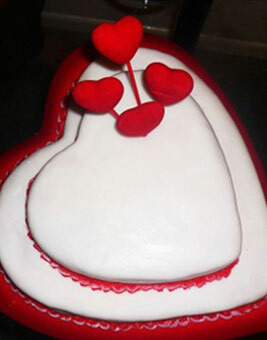 Our designed cakes are of the good quality and provide the perfect compliment for your special day.